I don't need your Pin in Other to Access Any Victim’s Account – Suspected ATM card thief reveals. I don’t need your Pin in Other to Access Any Victim’s Account – Suspected ATM card thief reveals. The police in Lagos have arrested a 33-year-old man, Olawale Aderibigbe, for allegedly using stolen Automated Teller Machine (ATM) cards to loot victims’ accounts. 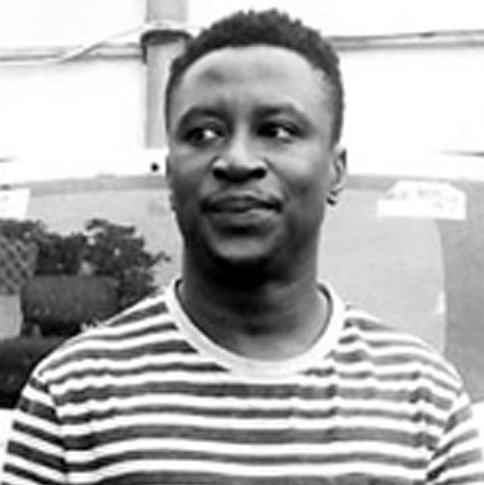 Aderibigbe was arrested on Monday at Surulere, Lagos Mainland, where he went to withdraw money from a victim’s account, with a stolen ATM card. He said Aderibigbe confessed to the crime, adding that efforts were on to arrest fleeing members of the syndicate.